How Far is Valley of the Wind - Phase 3? Build your dream home between two hills and a lake. Two sheltering hills with a verdant valley cradled between them. 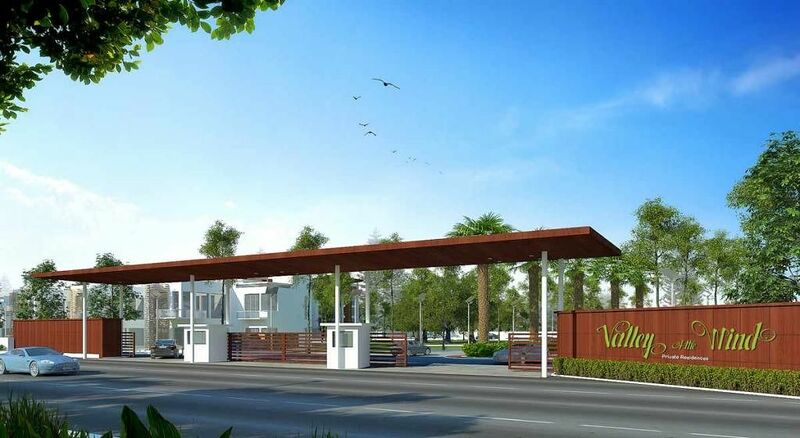 DivyaSree presents the next phase of picturesque Valley of Winds. After Villas and Row Houses as part of Phase I, we present to you the flexibility of creating your own space in form of Premium Residential Sites. With a Club House and great view, We present to you scenic plots, a picturesque investment. DivyaSree Developers, a Bangalore based company is playing a significant role in changing the real estate landscape of South India. Whether its an IT Park, a residential development, an Infrastructure project or a built-to-suit campus, our technical expertise, global exposure and project management skills, give us the edge to constantly innovate and deliver the best, in the process helping clients to turn real estate objectives into business assets.